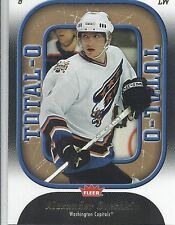 2009-10 Black Diamond Jersey Quad #QJ-AO Alexander Ovechkin !! 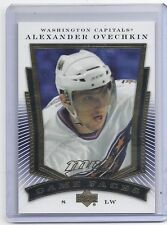 2011-12 Upper Deck Ud Canvas Alex Ovechkin #85 Very well taken care of! Invest now before the Capitals win another. The PWCC Vault is now live! We at PWCC are not professional graders so we trust in the reputation and opinion of 3rd party professional graders. Professional grading is subjective and different 3rd party graders will often disagree over the grading on a single card. 20 regular (base) size cards. LOTS OF ROOKIES, JERSEYS and AUTO'S ! (SEE ABOVE DETAILS).